Dr. Thomas Montemurno has set the highest standards of excellence in orthodontics since 2005. 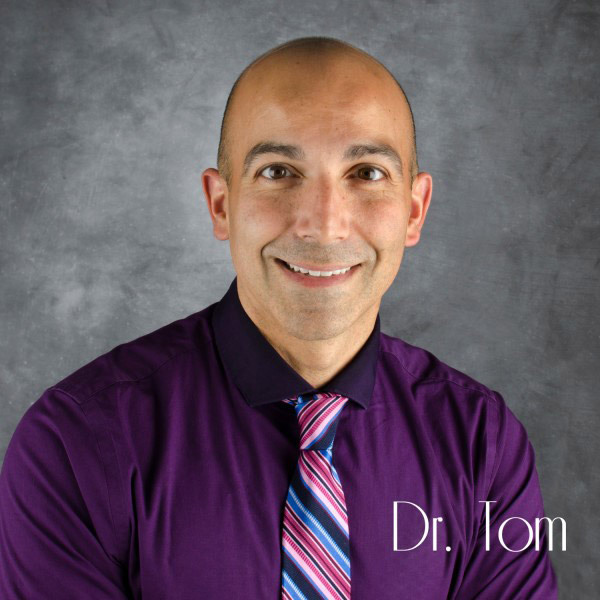 He earned his Doctor of Medical Dentistry (DMD) degree and completed his residency in Orthodontics and Dentofacial Orthopedics at the prestigious Tufts University School of Dental Medicine. An esteemed member of the orthodontic community, Dr. Montemurno is a member of leading dental organizations, including the American Dental Association, American Association of Orthodontists, New Hampshire Dental Society, and the Massachusetts Dental Society. He is also co-chair of the Tufts Alumni Committee.